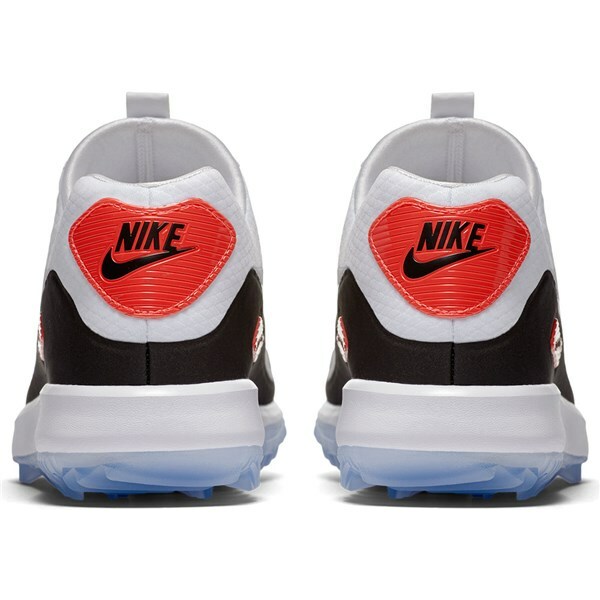 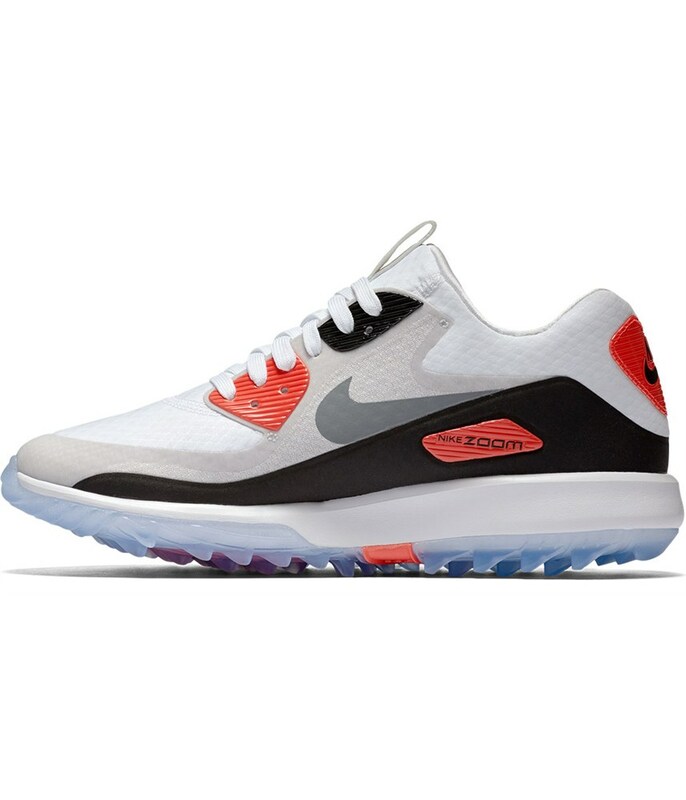 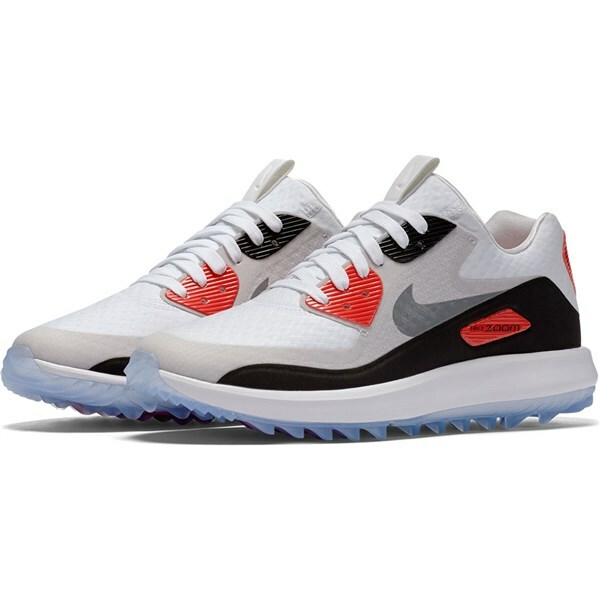 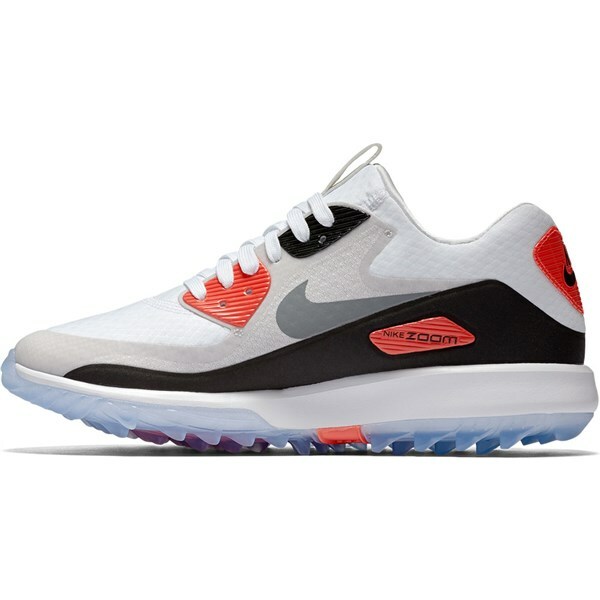 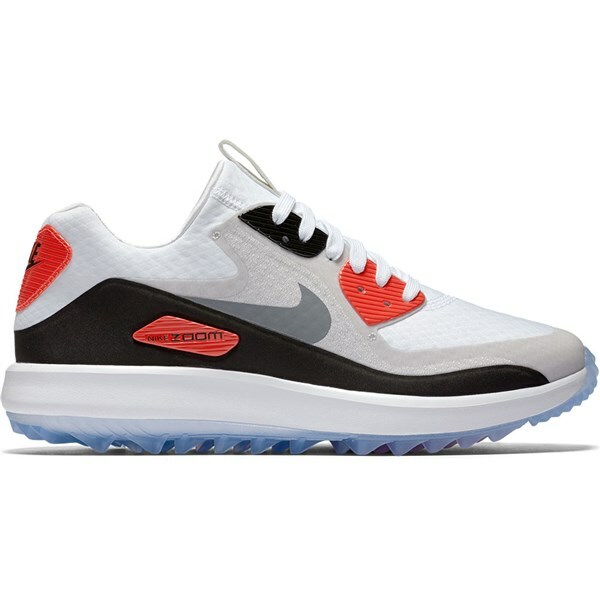 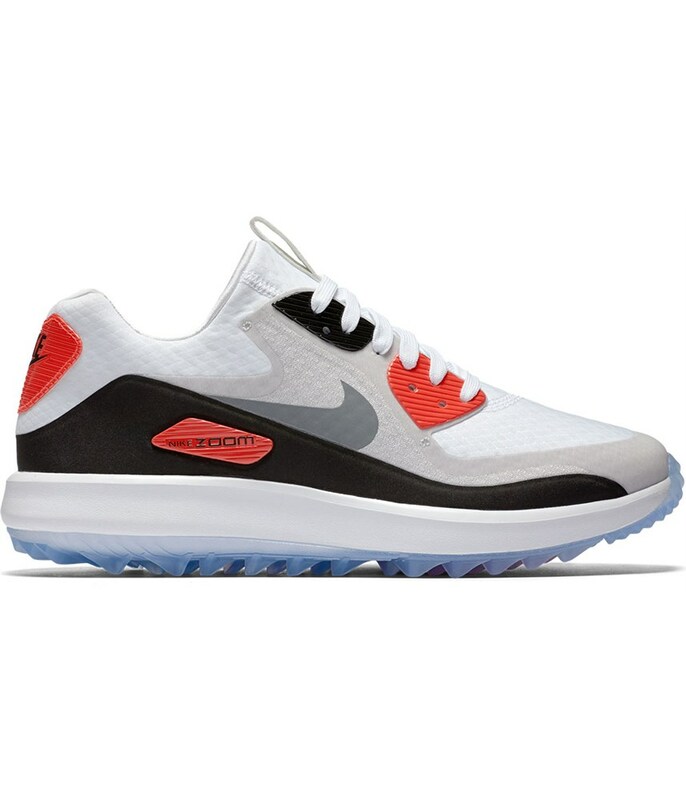 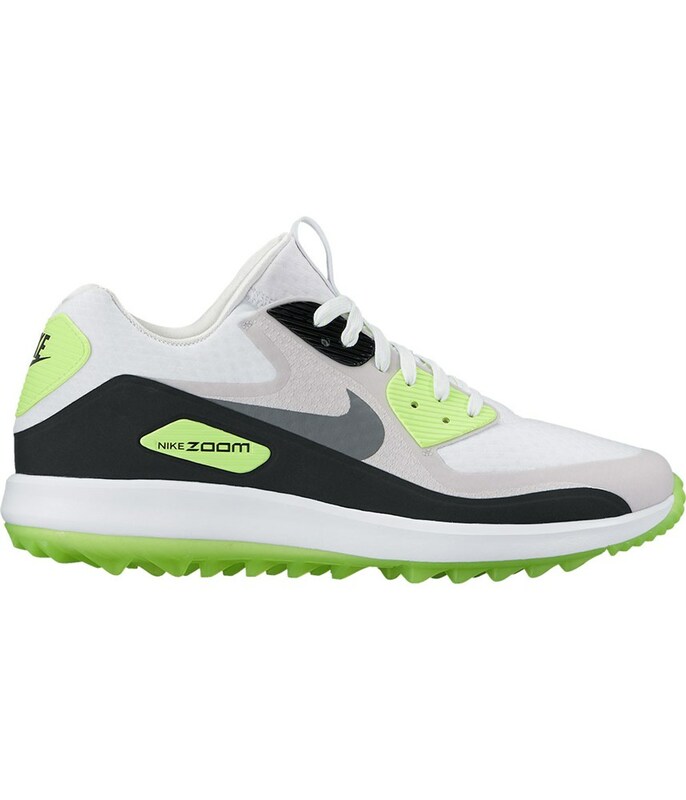 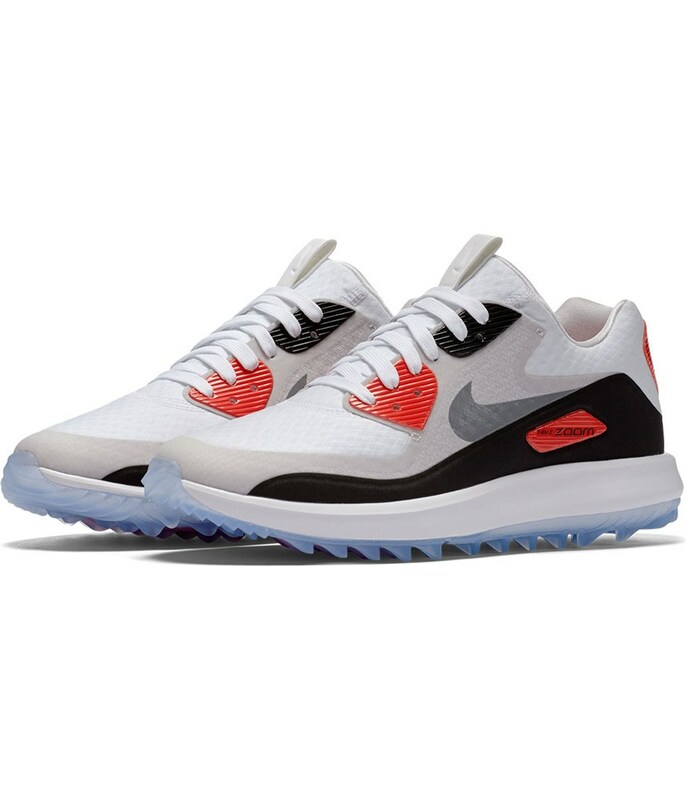 The Nike Ladies Air Zoom 90 IT golf shoes feature an iconic retro styling from a sneaker produced back in 1987. 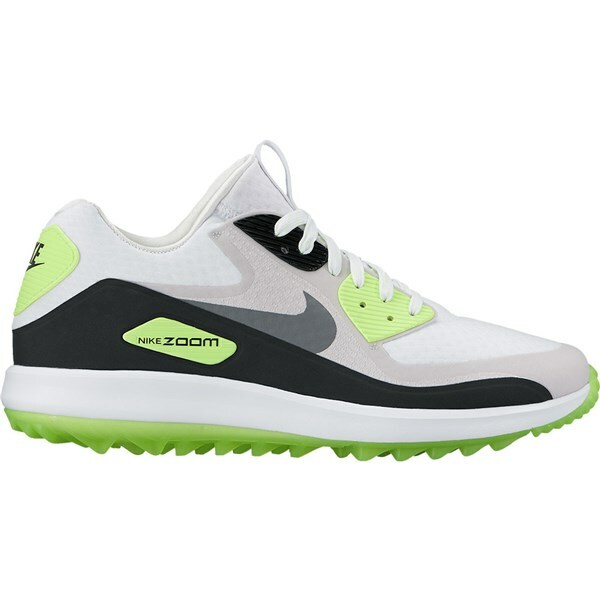 Nike have redesigned the Air Zoom IT for the golf course. 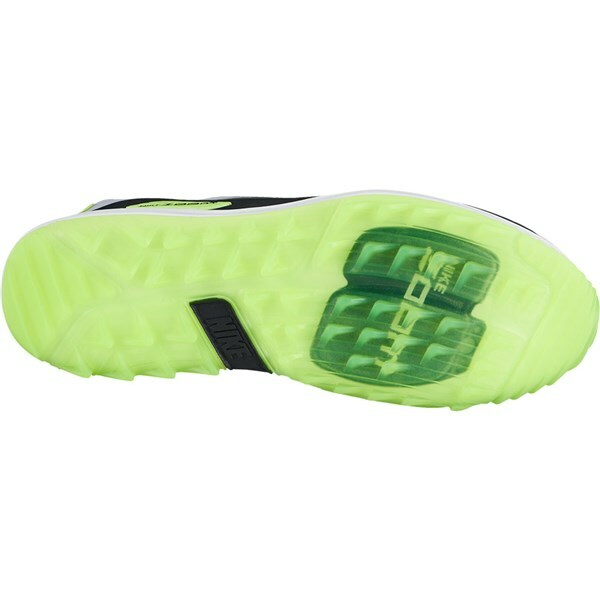 It still features their Air Zoom unit which will give you lightweight cushioning. 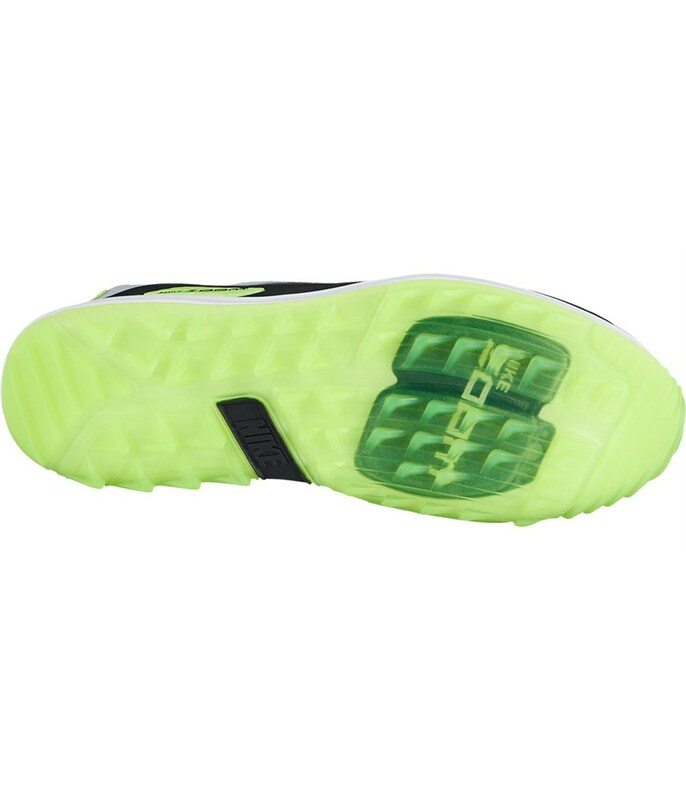 A full-length Phylon midsole design adds extra cushioning to enhance walking comfort as well as stability in the shoe. 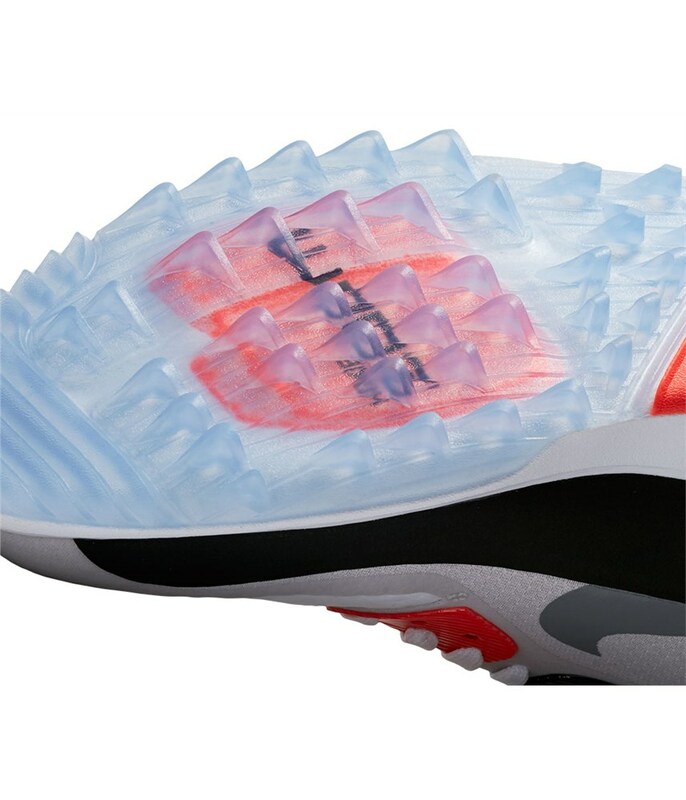 To provide exceptional levels of grip on all types of surfaces an aggressive spikeless sole design has been used. 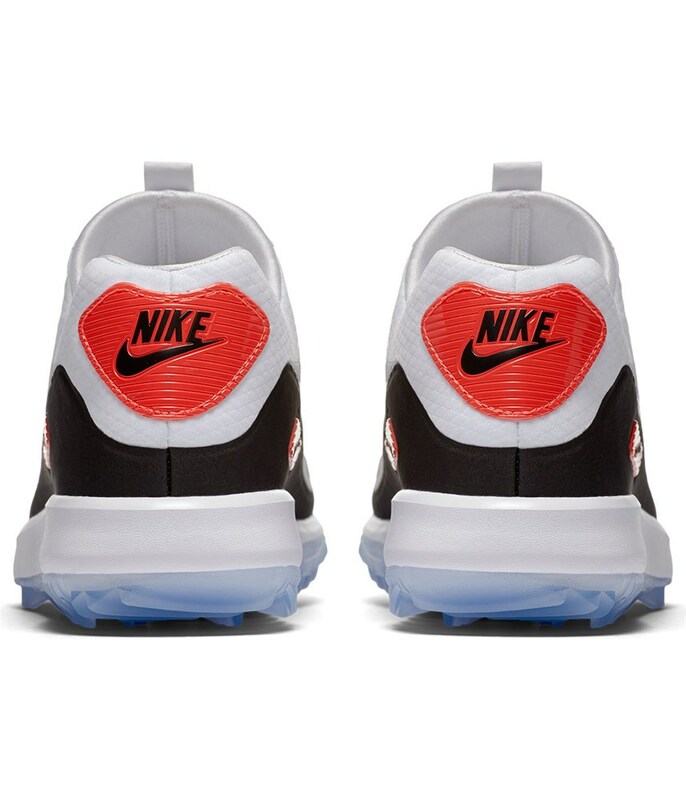 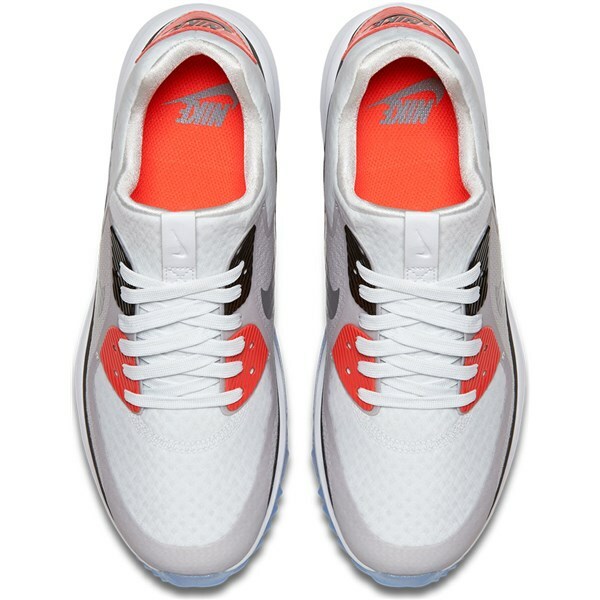 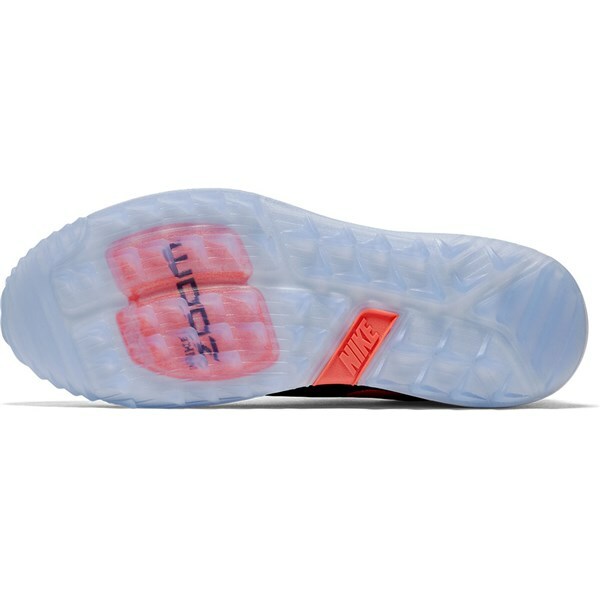 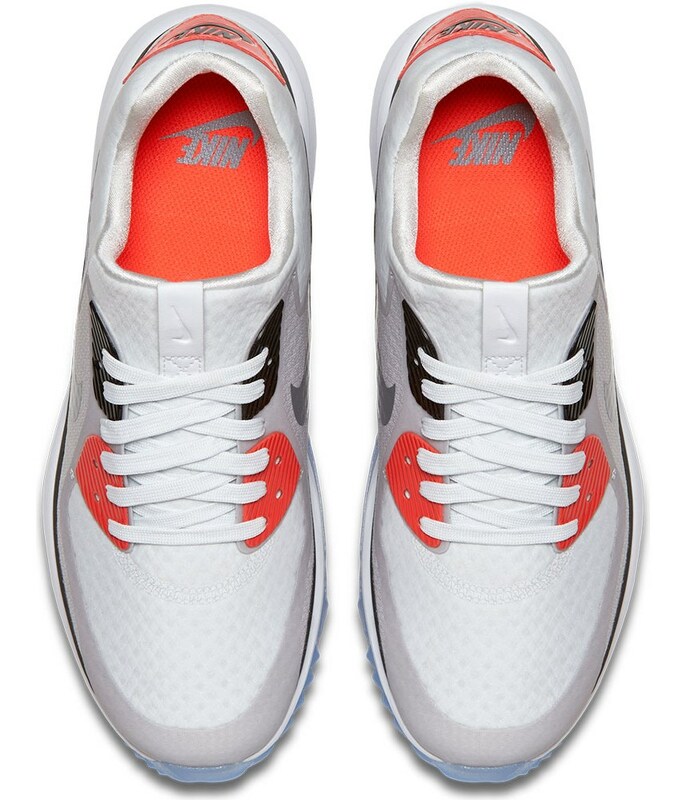 Zoom Air unit in the forefoot provides propulsive cushioning. 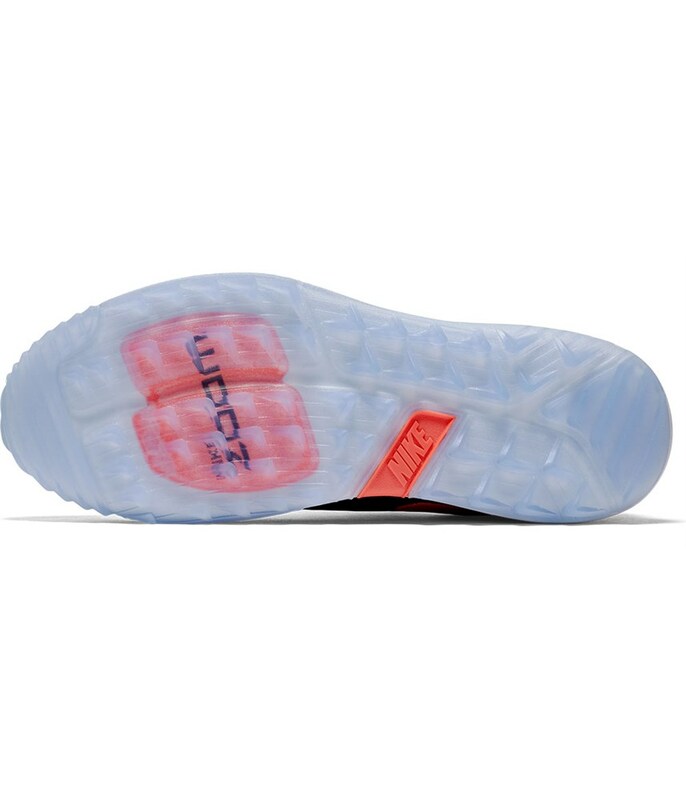 One-piece bootie construction for a sock-like fit. 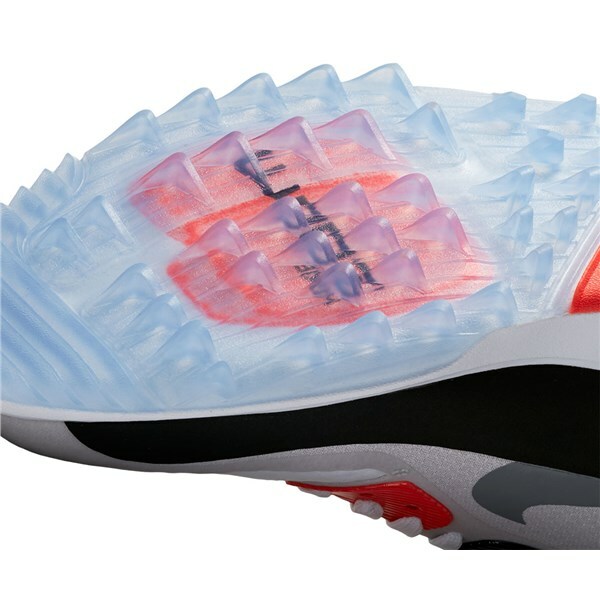 Aggressive, Integrated Traction pattern provides exceptional ground feel.